Modern Collision Rebuild & Service has been providing general mechanical repair and service to Bainbridge Island, WA and the North Kitsap area since we opened for business in 1974. 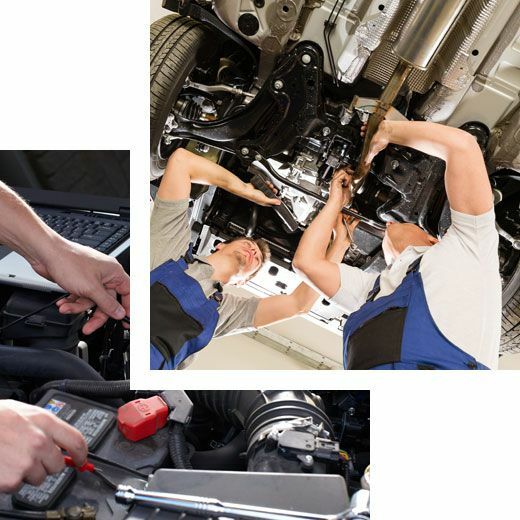 We understand that modern-day auto repair depends largely on having the correct diagnostic tools and well-trained technicians. 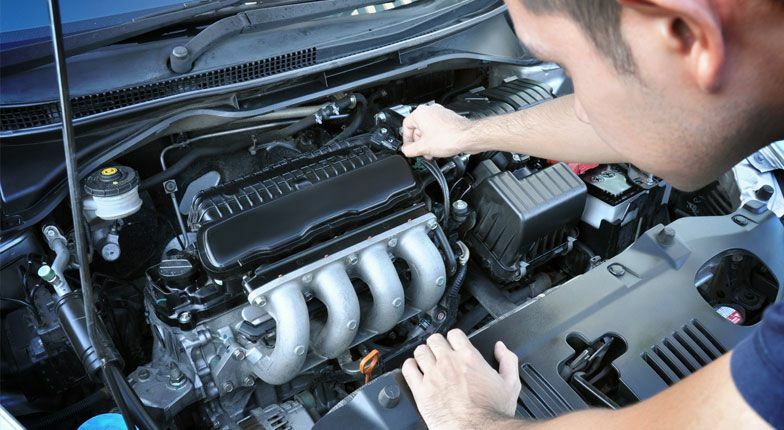 Our state-of-the-art tools and dedicated technicians can correctly diagnose, repair, and maintain your vehicle’s needs. 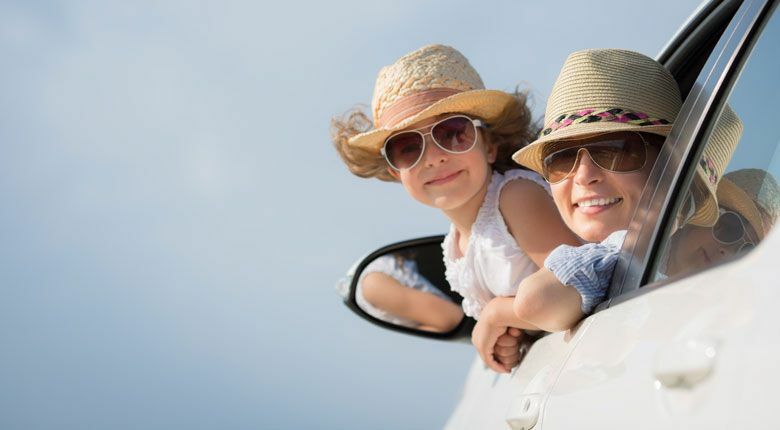 We guarantee that you won’t regret entrusting your vehicle to our care. In addition to general auto service, collision repair and refinishing have always been at the heart of our business. Over the past forty years, Modern Collision Repair & Service has remained up-to-date on various vehicle makes and models to overcome the obstacles that come with the ever-evolving mechanical needs of Bainbridge Island and North Kitsap’s many different vehicles. You don’t drive your father’s Oldsmobile anymore (and neither does he)! We have all the right tools and the skilled collision and refinish technicians to meet the challenges involved in restoring and accurately refinishing your collision-damaged vehicle. Your complete satisfaction means everything to us!